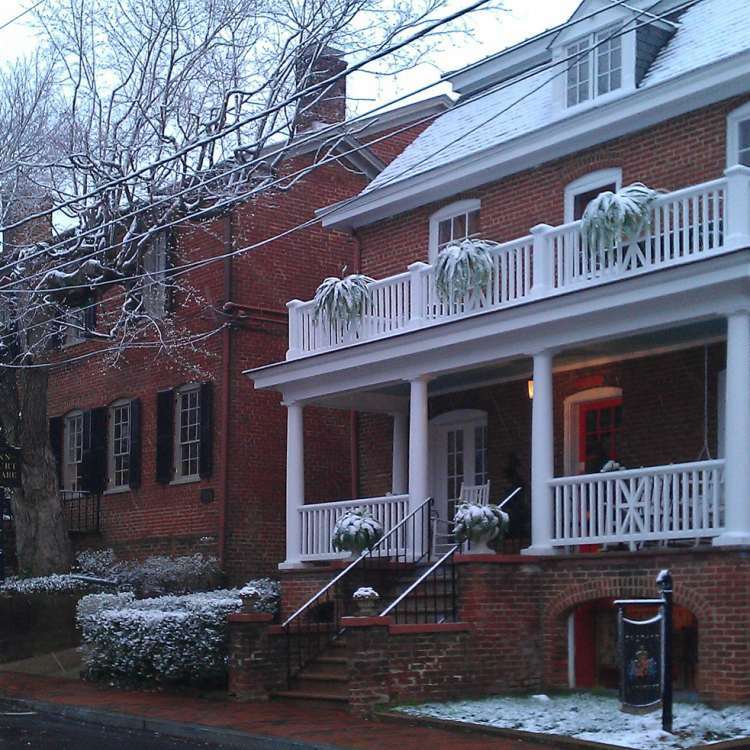 The Inn at Court Square, a beautifully restored luxury inn occupying the oldest existing house in downtown Charlottesville, is located in a peaceful neighborhood in Charlottesville’s historic Court Square. 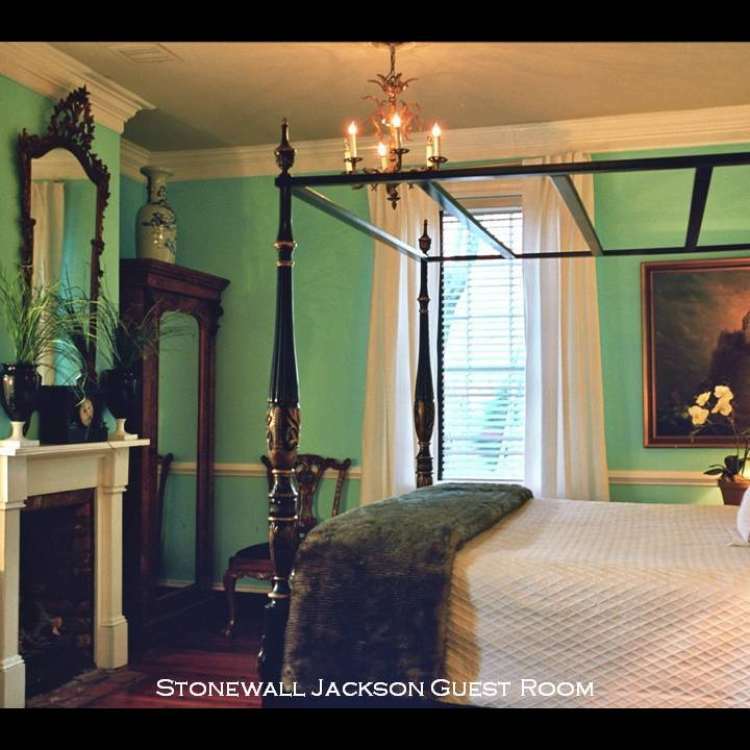 Surrounded by 19th century buildings in the heart of downtown Charlottesville, the Inn at Court Square faces the old Albemarle County Courthouse and one of the finest equestrian statues in the world. 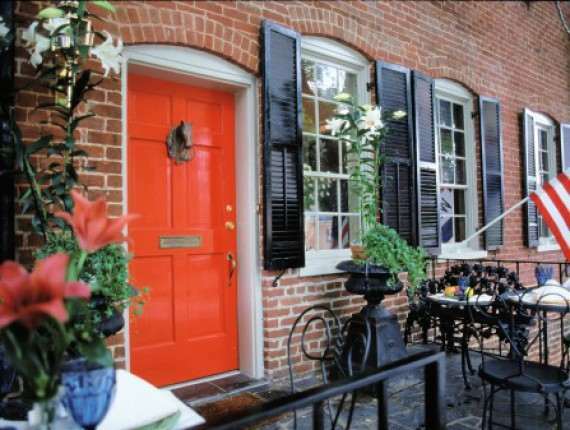 Only two blocks from the revitalized downtown pedestrial mall, the Inn is ideally situated near Charlottesville’s many fine restaurants, antique shops, bookstores, specialty boutiques, and arts and entertainment venues. One mile from the University of Virginia, and four miles from Monticello and Ash Lawn, the Inn provides a convenient home base for exploring the Piedmont’s historic sites and countryside. Several vineyards, Skyline Drive, and the Foxfield Races are also nearby. Edward Butler, a signer of the Albemarle Declaration of Independence, built the structure circa 1785. In 1791, Butler conveyed the property to his son James Butler. James and his wife Susannah (later Fowler) sold the property to John Kelly in 1808, who then presented it to his son-in-law Opie Norris. The owners built an adjoining building around 1880. Since 1880 the building, known as the Butler-Norris House, has housed a law firm, a slate company, the Church of Christ, and a real estate office. The only extant eighteenth century building in the Court Square area, the house’s exterior displays Flemish bond brickwork and the only molded brick cornice in the city. 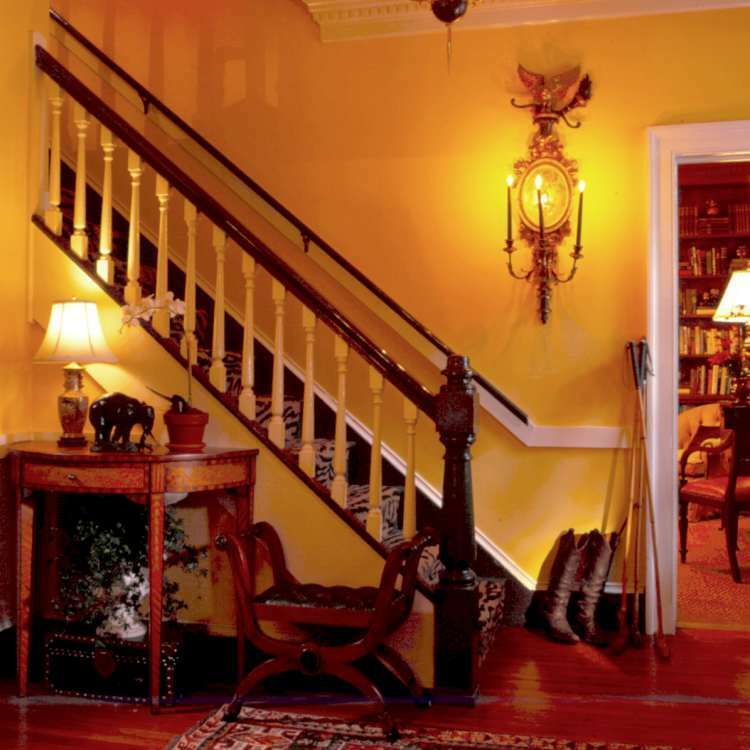 Inside the house, one can see examples of eighteenth century woodwork, including Georgian mantels with pilasters and dentils. 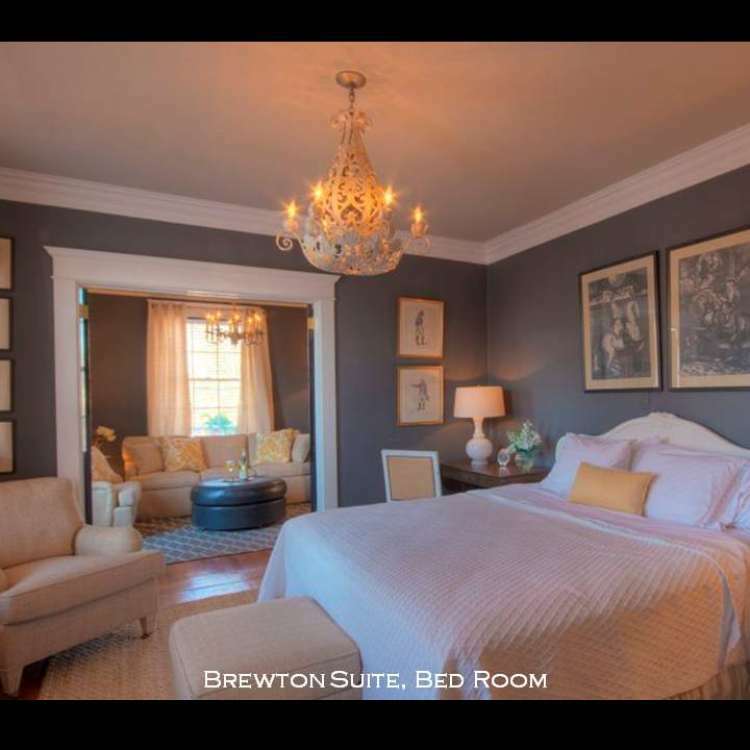 Today the DeLoach family of Savannah, Georgia owns and operates the Inn, which now offers ten guestrooms, some equipped with working fireplaces and private bathrooms with whirlpool tubs. 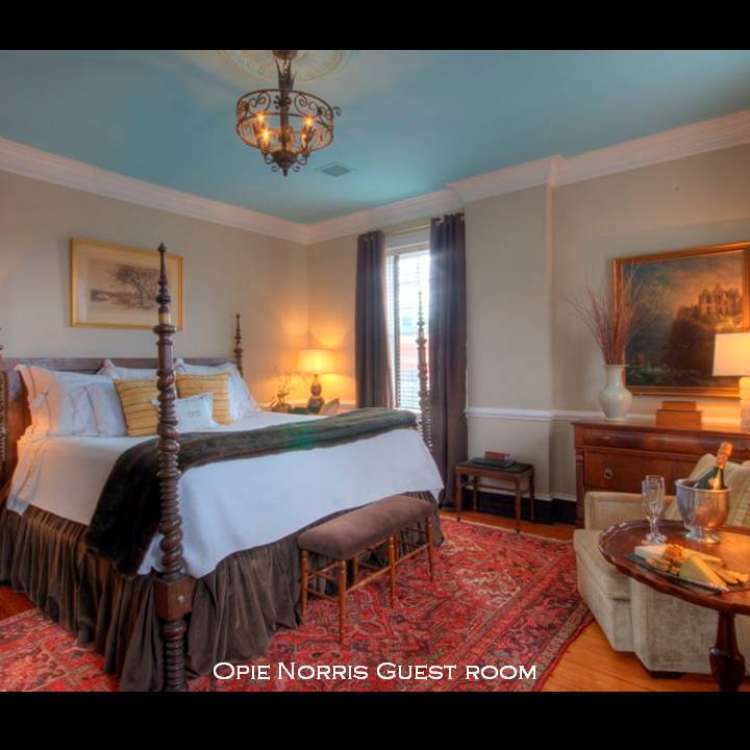 Since the original renovation in 1999, they have recently renovated and updated five rooms in the 1920’s building next door which now has additional suites and larger rooms. 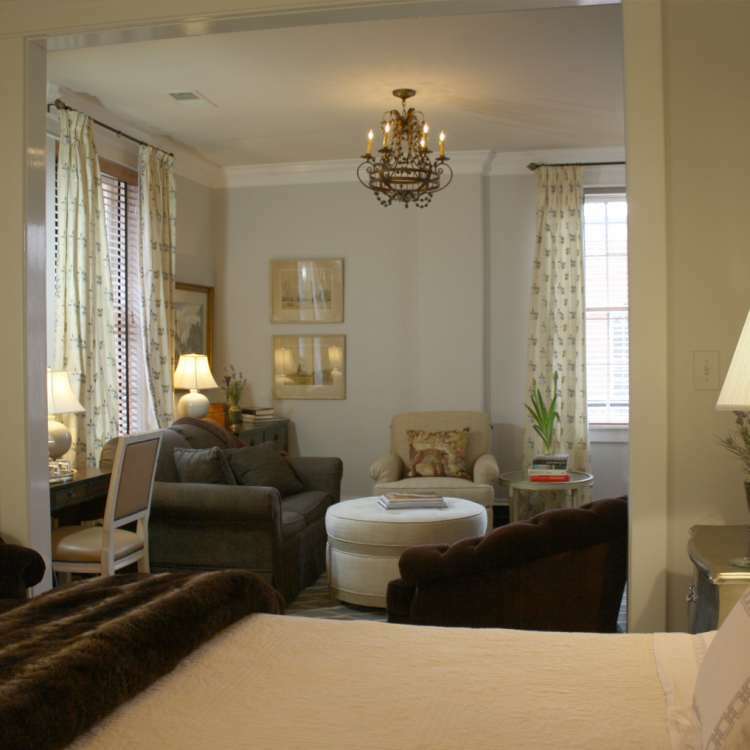 The DeLoach’s envisioned the Inn with amenities in mind and cable television, wireless internet, and luxury linens are available in every room. The rooms are decorated with fine antique furniture, furnishings, and decorative objects, many of which may be purchased during your visit. On occasion, guests even purchase the beds in which they spent the night! 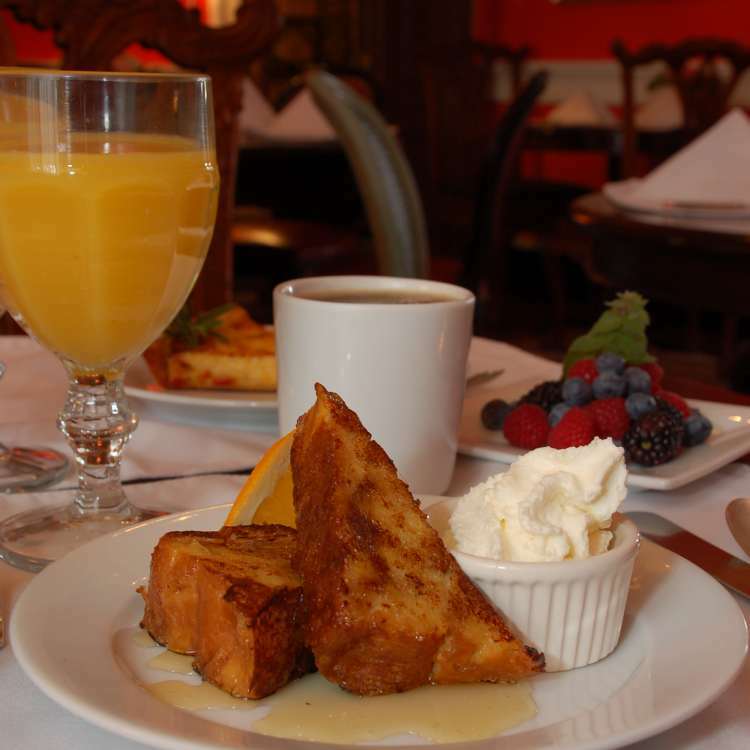 The Inn serves a lavish continental breakfast including mueseli, yogurt, fresh fruit, quiche, and a selection of breads and pastries baked in-house by Pastry Chef Pat Chiavetta who has been our Pastry Chef since 2000. 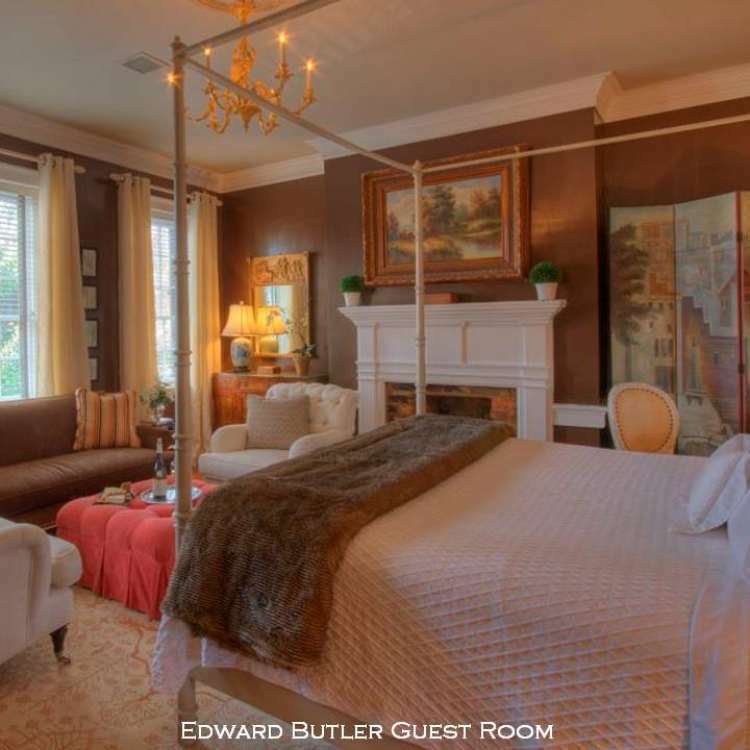 Guests may also reserve the Inn for private functions such as wedding showers and receptions, wine-tasting dinners, holiday parties, and business meetings. A variety of individualized spa services are also available just a few blocks from the Inn. 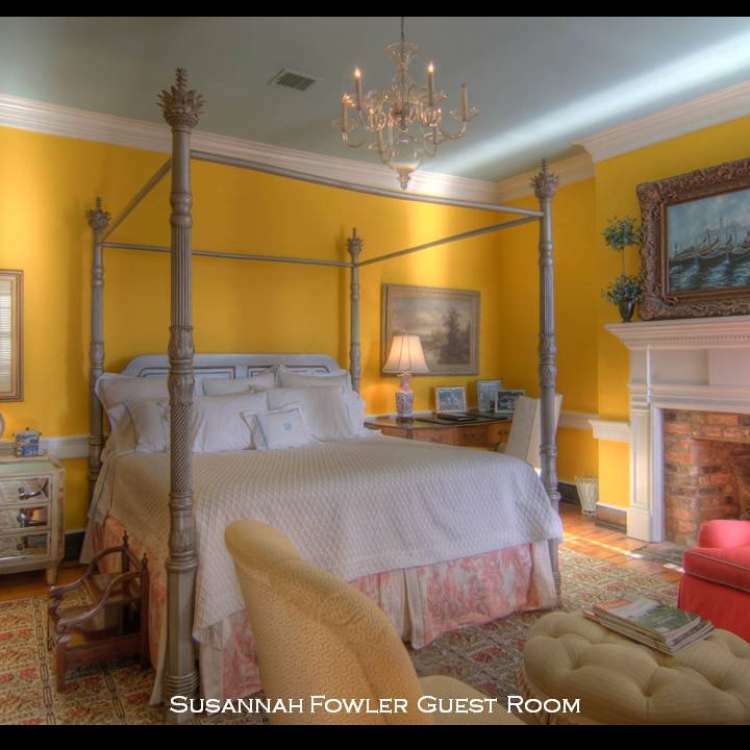 The interior decoration of the Inn highlights the DeLoach family’s years of experience in the antique business, and the Inn’s comfortable and beautifully appointed rooms reflect Candace DeLoach’s work as an interior designer in New York City. 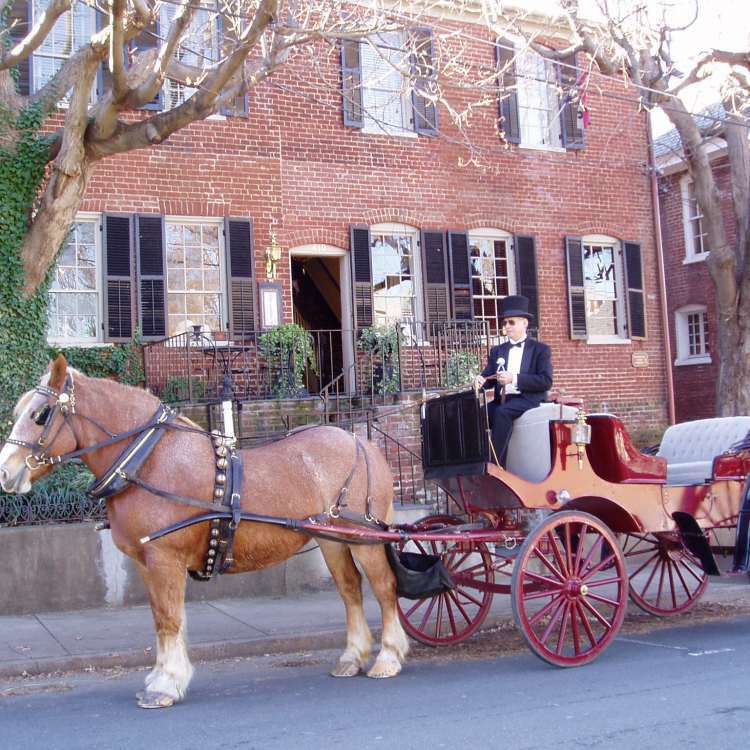 An innkeeper since 1992 in Charlottesville, Candace brings the hospitality of her native Savannah to Central Virginia.